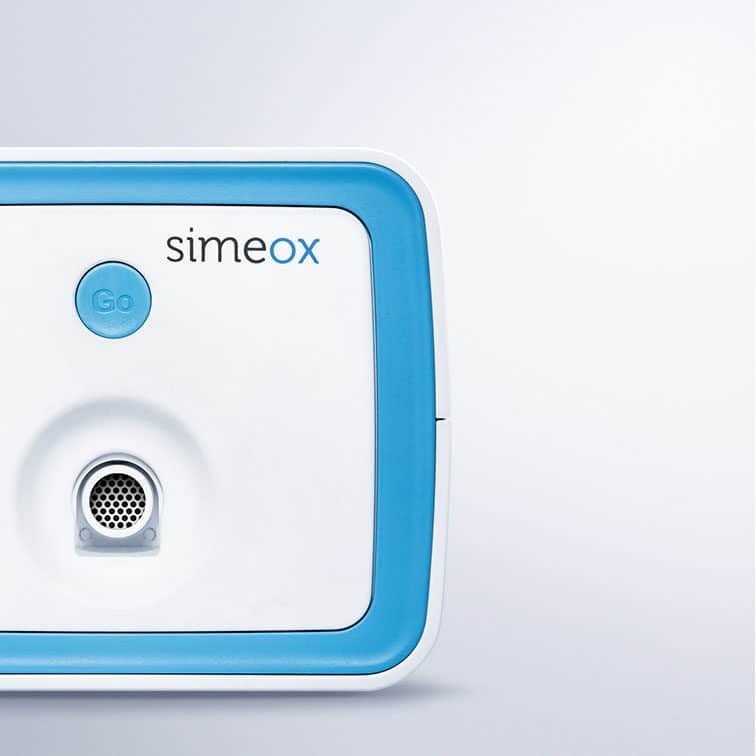 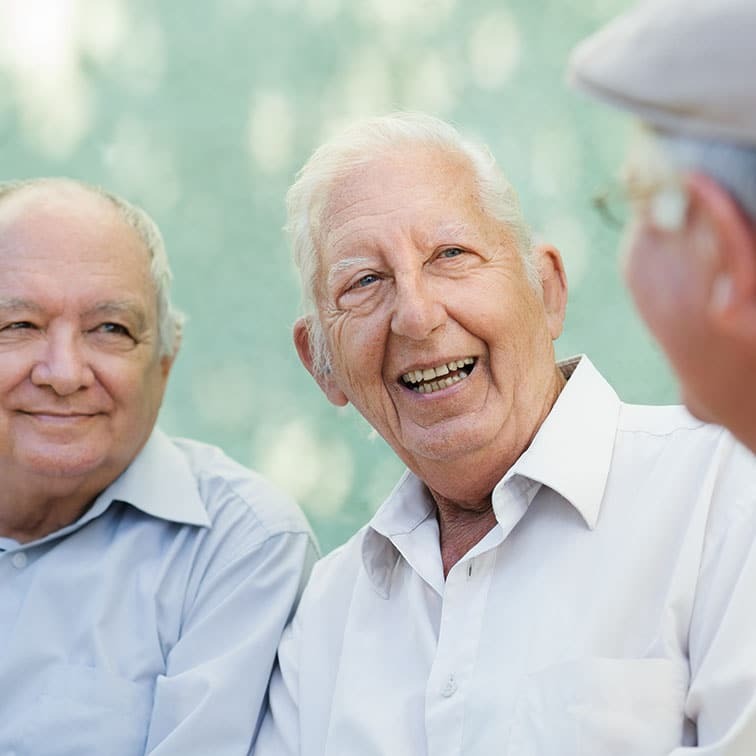 The Simeox technology offers to healthcare professionnals and their patients suffering from chronic respiratory pathologies an innovative solution for an efficient clearance of the lung airways. 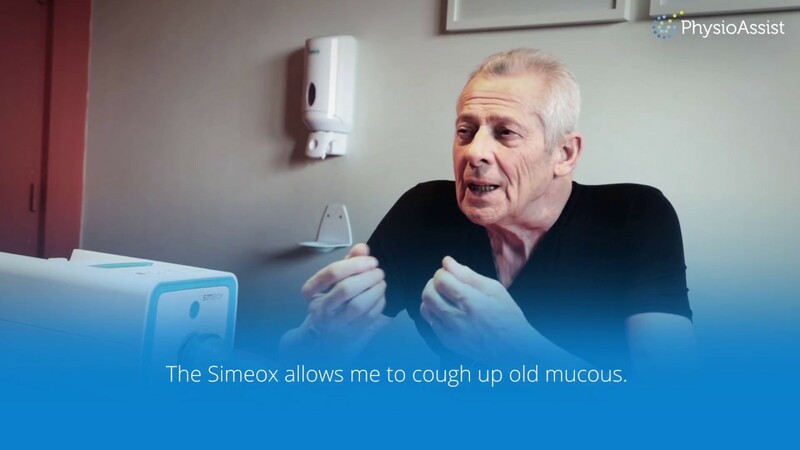 By changing the physical properties of mucus, Simeox helps mobilize secretions and assists its transport for removal. 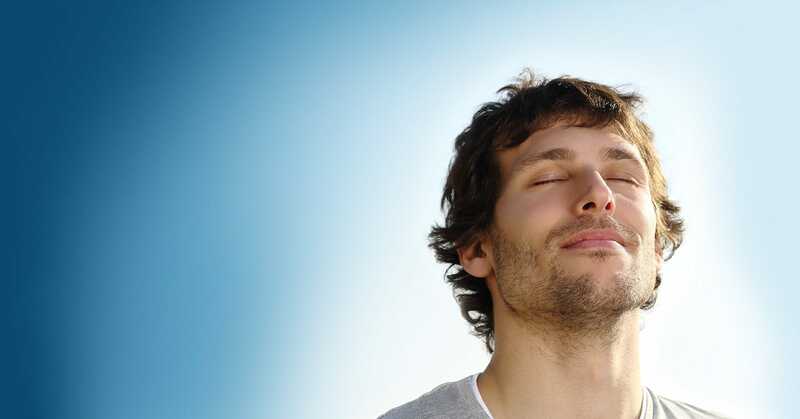 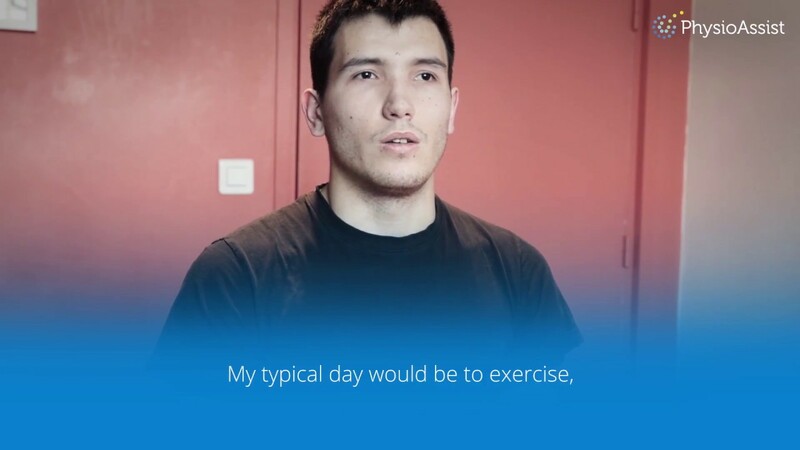 Ask today for a trial about the Simeox system!